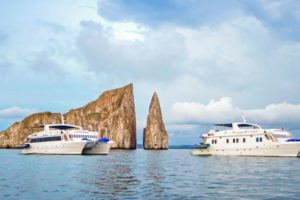 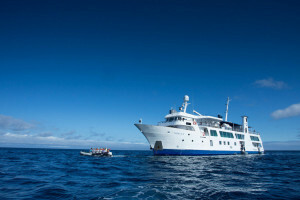 Explore the Galapagos Islands on an cruise led by local experts. 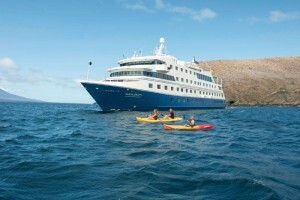 Encounter incredible wildlife while hiking, snorkeling, and kayaking. 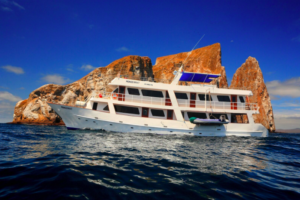 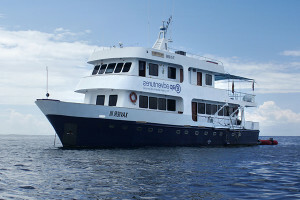 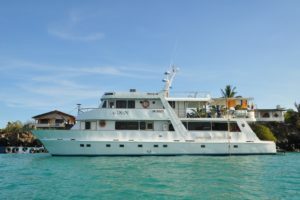 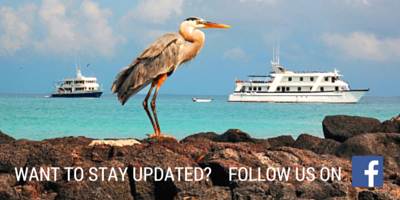 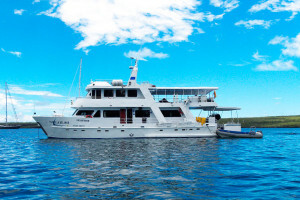 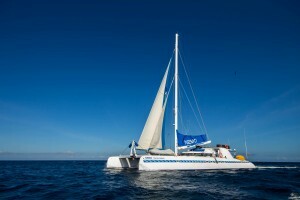 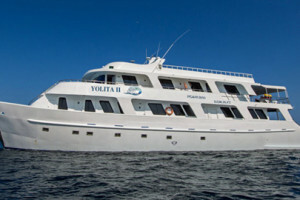 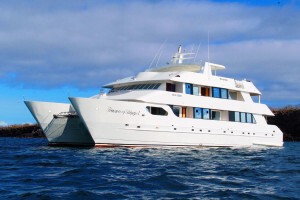 We work with almost all the cruises in the Galapagos, ask for last minute price here.